Kitchen remodel adding dining nook. 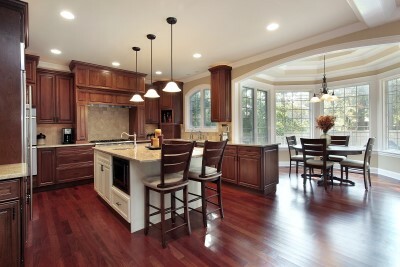 If you are in search of a home addition contractor in Colorado Springs, look no further. As an experienced, licensed, and insured home addition contractor, Merritt Homes makes the process of adding the space you need to your existing home an easy and enjoyable experience. Whether you want to add a sunroom, an elegant nursery for a new member of the family, an office, or outdoor living space, the team at Merritt Homes can help. At Merritt Homes we start your Home Addition project by listening to what you want. Working with you, we will talk through the components of your project. We can make suggestions for materials and design changes that could save you money yet still giving you the exact look and feel you want. Our design team keeps up on the latest changes in home design and is here to help you make decisions throughout the process. We want to answer questions and give you the best building experience possible. Need Some Colorado Springs Room Addition Ideas? 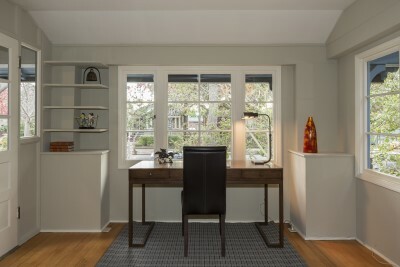 If you know that you need more space, but you aren't sure exactly what you are looking for, our home addition team will be happy to offer ideas. From elegant outdoor living spaces to a custom home theater, fitness center, or family room addition, Merritt Homes can help you design something that will add an extra touch of luxury to your existing living space and increase your home's value. For all of your home addition needs, look to the finest home addition contractor in Colorado Springs; look to Merritt Homes. You will get the addition you want in a timely manner, while working with a professional staff who will help make your home dreams a reality. Request your FREE phone consultation to discuss your Custom Home or Remodelling project today!